With school starting up again, what if parents had an application that mined public posts on Facebook and Twitter to make sure their areas are not “Sick Zones,” where parents posted about their kids suffering from maladies such as the flu? Enter iPhone app Sickweather, which does just that. 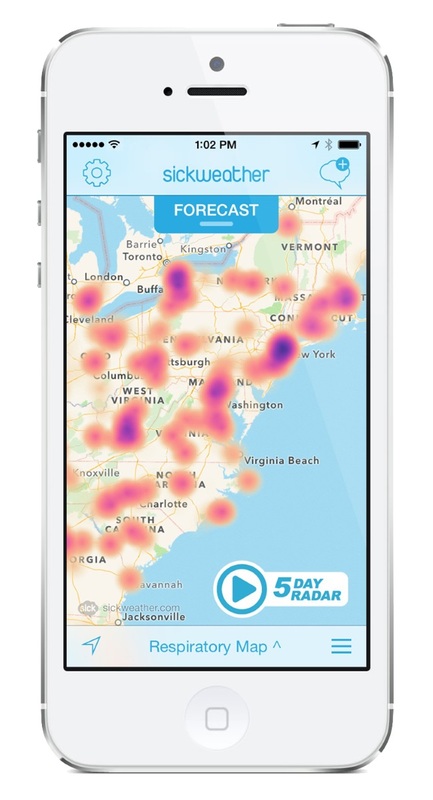 Sickweather collects data from public posts on Facebook and Twitter, as well as users of the app, and presents its findings in animated radar maps that alert parents to Sick Zones. Those maps can be viewed as single reports at the local level, or by intensity of groups of reports at the regional level, and Sickweather users will receive alerts when they travel near areas where the flu has been reported. 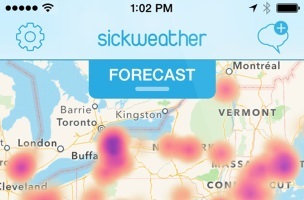 Parents: Would you use an app like Sickweather?